Earth Day was a Blast! 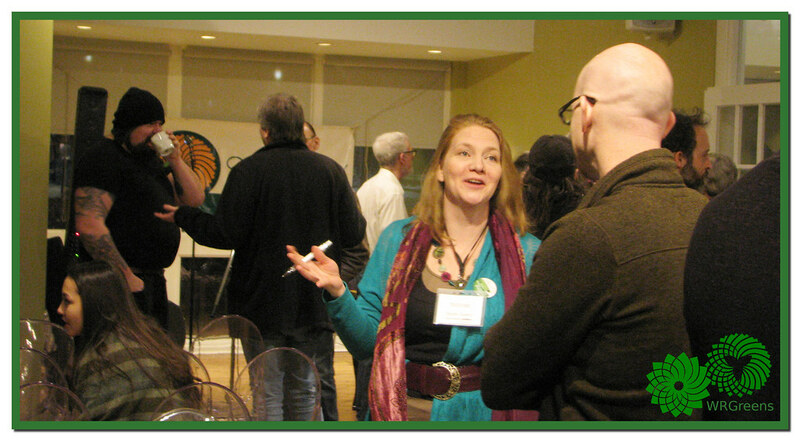 This year three of our WRGreens Candidates joined GPO leader Mike Schreiner in Guelph for a spectacular Earth Day Celebration. Joni NehRita opened the Earth Day Event with some of her sustainable music. Kevin Sutton’s spoken word performance. …culminating in a good old fashioned sing-along. The Glorious Greens team of candidates was the very first WRGreens entry in the Elmira Maple Syrup Festival‘s Pancake Flipping Contest! After watching the other teams compete on the obstacle course, Mike scientifically determined which team member should play which position. But things didn’t actually work out as planned. In between times we got to meet interesting people. #Wloo candidate Zdravko Gunjevic ran into his MP, the Hon. Bardish Chagger. 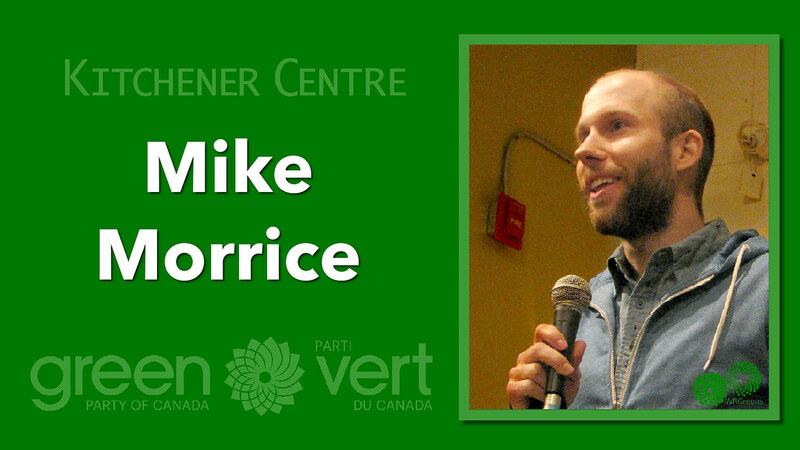 #KitCon Greens’ Bob Jonkman introduced Mike to the Hon. Bardish Chagger. The current Kitchener—Conestoga Green candidate (Bob Jonkman) and the previous Kitchener—Conestoga Green Candidate (David Weber) introduced Mike to the Kitchener—Conestoga Conservative MP, Harold Albrecht. We had an information booth set up inside the Woolwich Memorial Centre. while being serenaded with live music! Our first outing at the Elmira Maple Syrup Festival was a great success. Life is Sweet at the Elmira Maple Syrup Festival… what a glorious day! We hope to see you there next year! 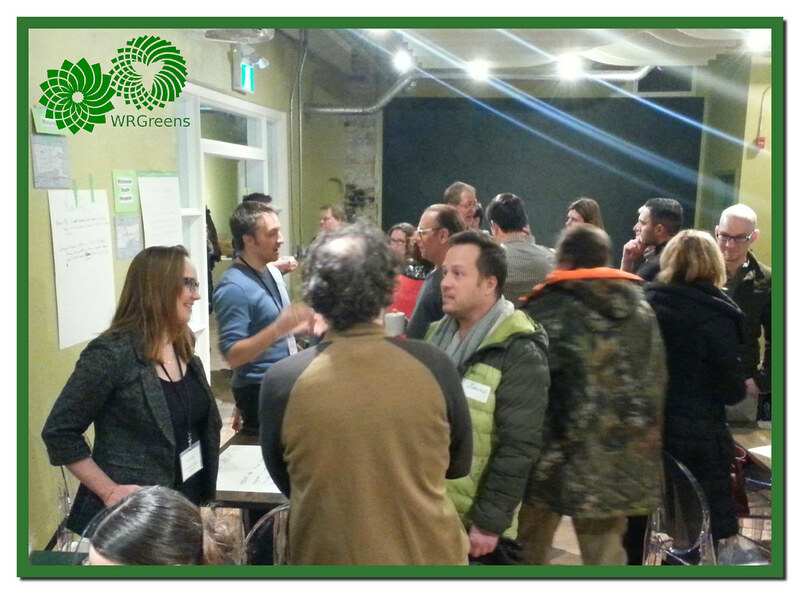 The Waterloo Region Greens are pleased to announce we have achieved a full slate of candidates for the 2018 Ontario Election. The last slot was filled when Bob Jonkman won the nomination for Kitchener—Conestoga. Each riding has its own page ~ complete with contact information ~ in the menu bar at the top of the blog. Tomorrow GPO Leader Mike Schreiner will join the WRGreens Candidates (except Michele) in the Elmira Maple Syrup Festival Pancake Flipping Contest. If you can’t make it there between 10am and noon, there’s a good chance you’ll find candidates at our booth in the Woolwich Memorial Centre concourse. 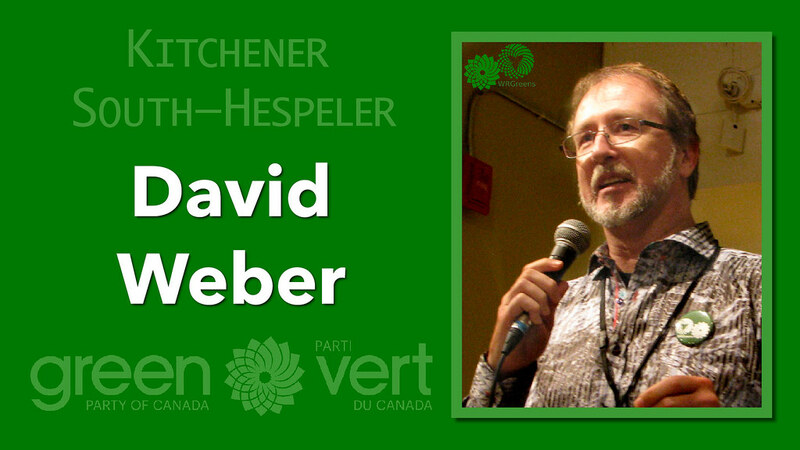 On Saturday April 7th, the Waterloo Region Greens will be hosting our first info booth at the 2018 Elmira Maple Syrup Festival! 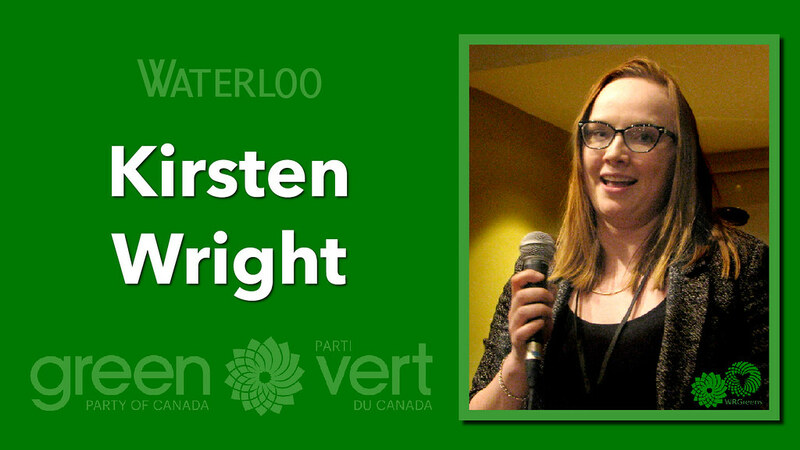 We’ll be able to provide information about the Green Party for the approaching election, but we will also be hosting a (free) button making event where kids of all ages will be able to create their own button, like we did at Open Streets Waterloo last year. Our booth will be located inside the Woolwich Memorial Centre. You’ll find us in the main concourse, outside the swimming pool area, across from the washrooms. But if that isn’t enough, there’s more! 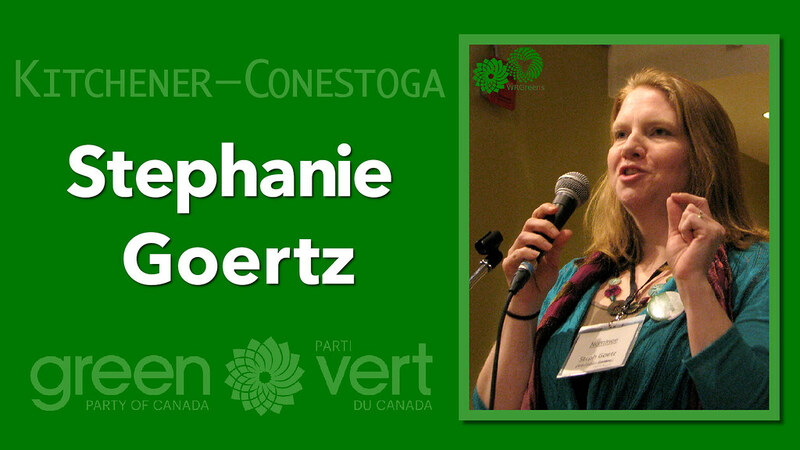 You’ll get to meet the newly chosen Kitchener-Conestoga GPO Candidate for the upcoming 2018 Ontario Election. And he’ll be joined by 3 of the other WRGreens Candidates *and* Green Party of Ontario Leader Mike Schreiner to participate in the Pancake Flipping Contest between 10:am – Noon in the arena. And this isn’t just an ordinary Pancake Flipping Contest! Here are my Open Street Map maps to help you find your way!